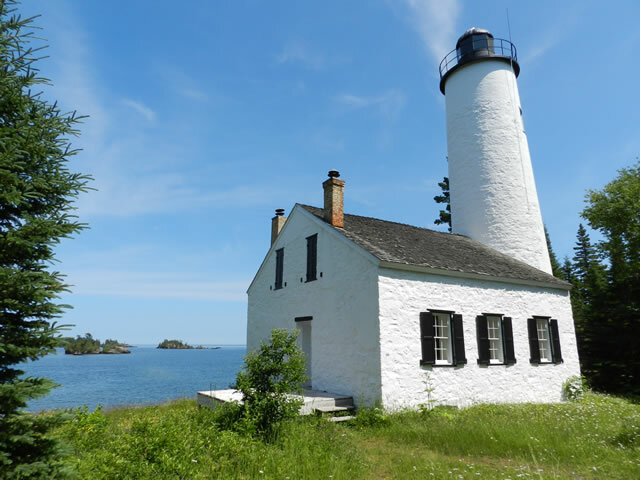 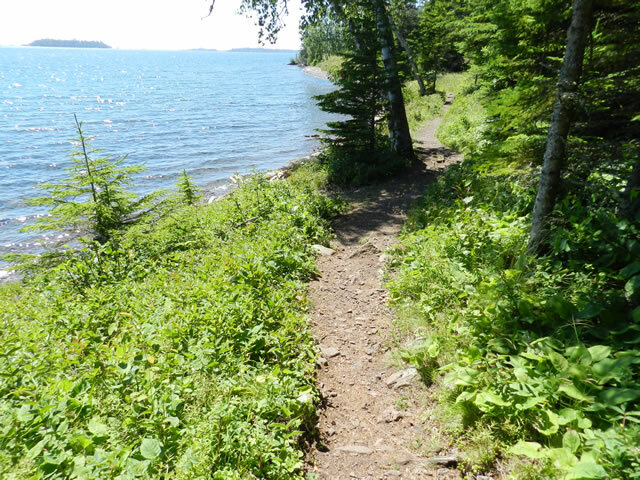 Our July 2016 visit to Rock Harbor, Isle Royale National Park in North Lake Superior. 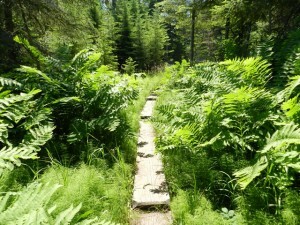 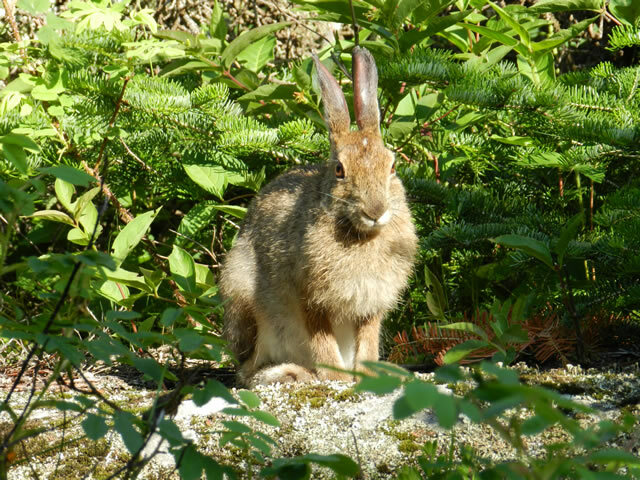 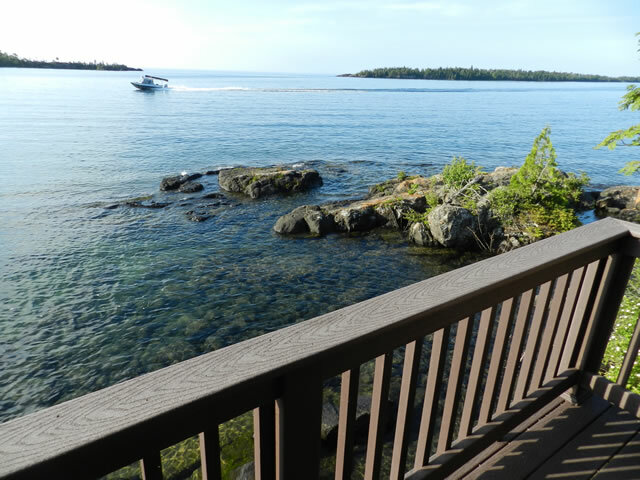 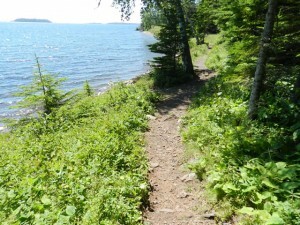 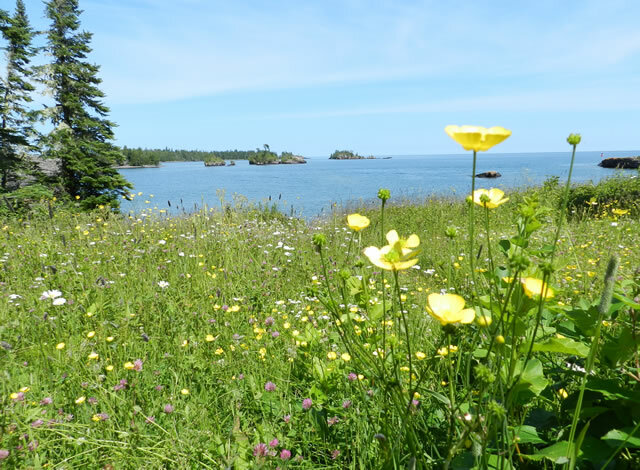 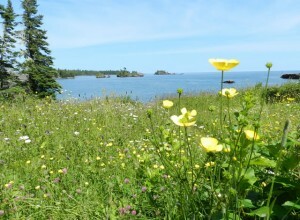 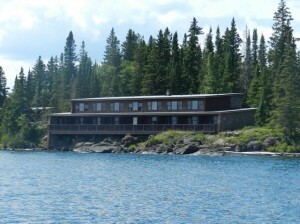 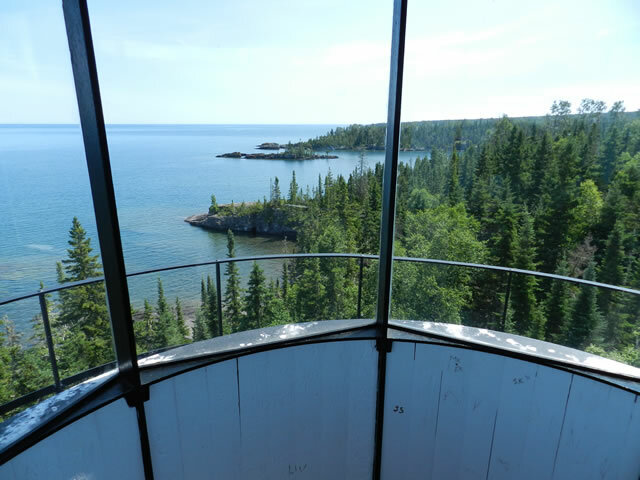 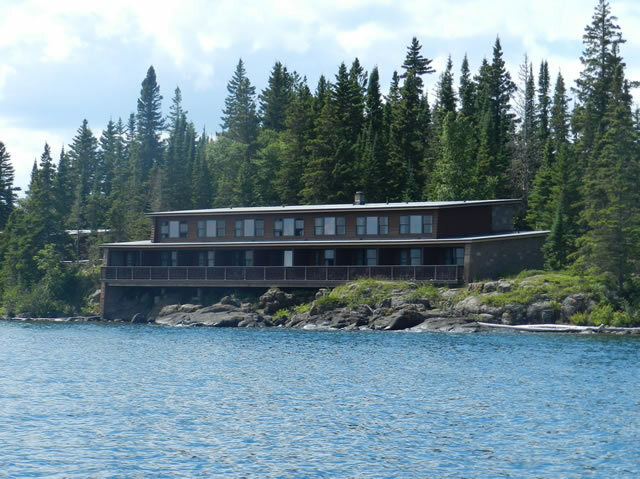 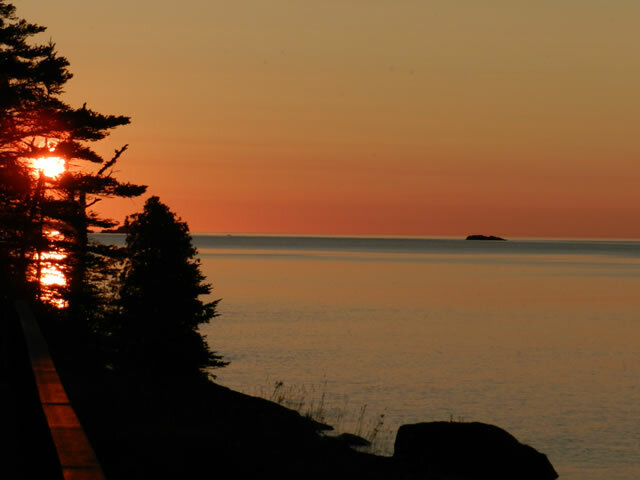 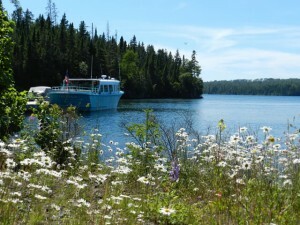 The Rock Harbor Lodge is a great base to explore the Isle Royale wilderness on guided excursions, ranger outings or on your own. 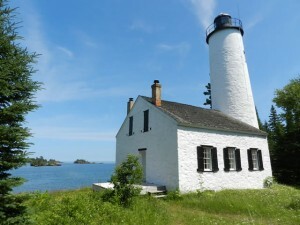 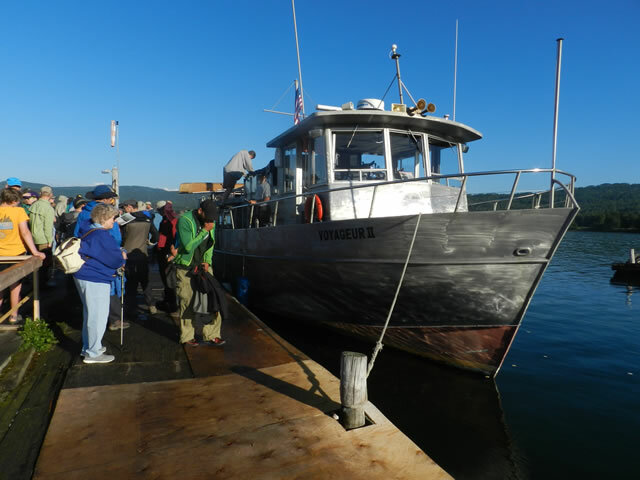 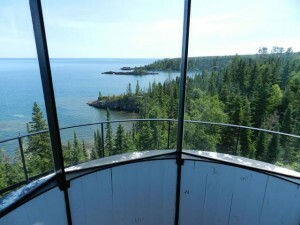 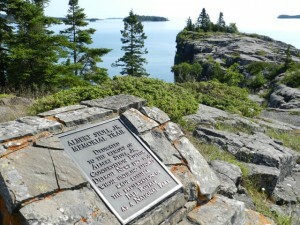 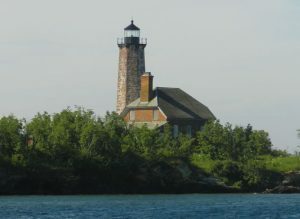 Rock Harbor is a 7 hour ferry ride from Minnesota or a 4+ hour ride from Michigan.